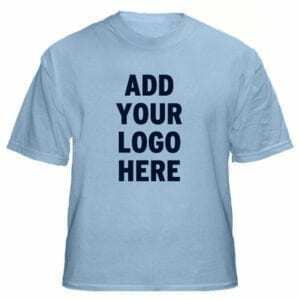 Looking for wholesale t-shirts? The Bargains Group has amazing deals and prices waiting for you! 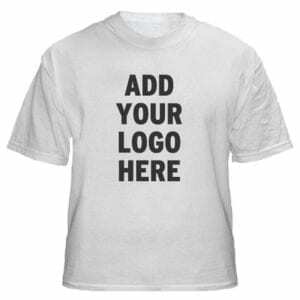 You can choose from wholesale blank t-shirts or t-shirts for custom printing, we have them all! 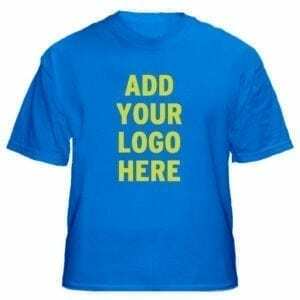 If you are buying t-shirts in bulk in Canada, the Bargains Group offers the best quality. You can get different colour options and sizes including infant, toddler, youth, ladies, mens and plus size too. We are located in Toronto and offer free pick up. 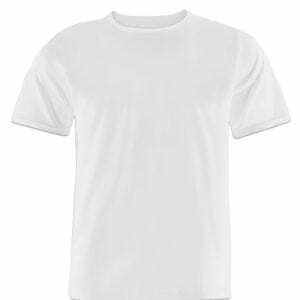 If you can’t pick up your order, that’s not a problem, we ship our plain wholesale t-shirts to anywhere in Canada. 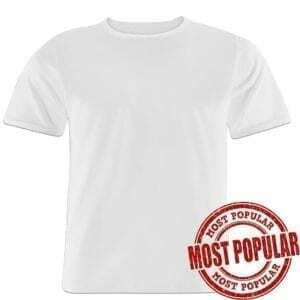 Feel free to give us a call or place an inquiry online if you need wholesale white-t-shirts or coloured wholesale t-shirts and we will get back to you within 24 hours. 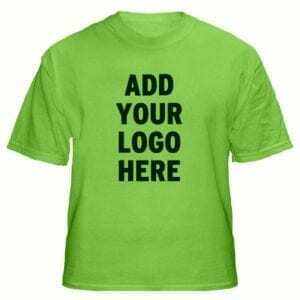 T-shirts make great promotional product, staff uniforms, volunteer shirts, gifts and more!